A use case may sound complex and technical. However, use cases simply define the needed specifications with respect to a set of actions which will be performed in a system as defined by most business dictionaries. To put it simply, use cases tell a story about the interactions between the actors in the real world and the business system as a whole. The type or format of a business cases vary across countries. This is because of the different laws that govern business and the actions of the actors in a business. Furthermore, use case advantages depend on the type of use case style applied. Describes a systems’ behavior. In a use case, there is a primary actor that refers to one of the stakeholders in a business. It is the primary actor that come up with plans or initiates an interaction with the system for the achievement of a certain goal. The goal should benefit all the other stakeholders in a business system. Human actors are considered as the most important element. According to research, aside from the dynamics of the system, it is the real actors in a business system that are considered to have a real value . After all, use case examples are focused more and created for the benefit of its human actors. Captures possible glitches or shortcomings in the operation of the business system. Aside from unfolding interactions and dependencies, uses cases are also used in foregrounding the possible things that may go wrong that can hinder actors from achieving their goals. 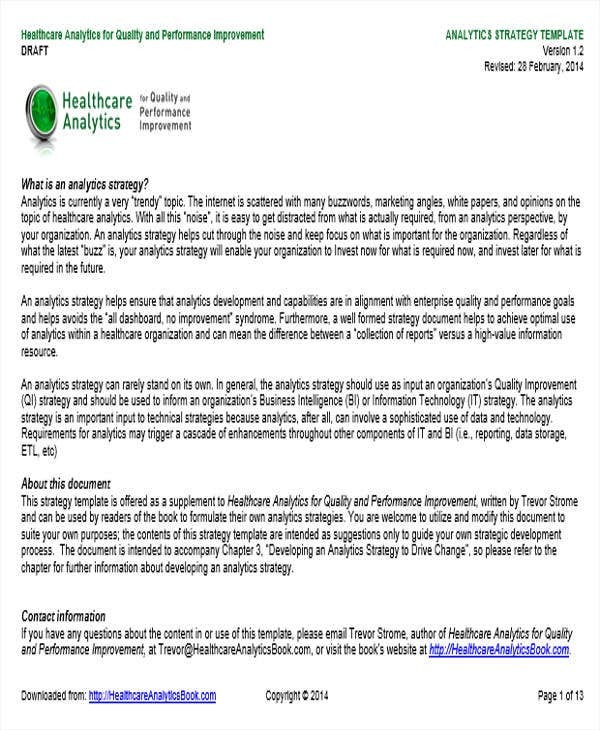 Similar to case analysis templates that provide solutions, use cases also help streamline business processes. 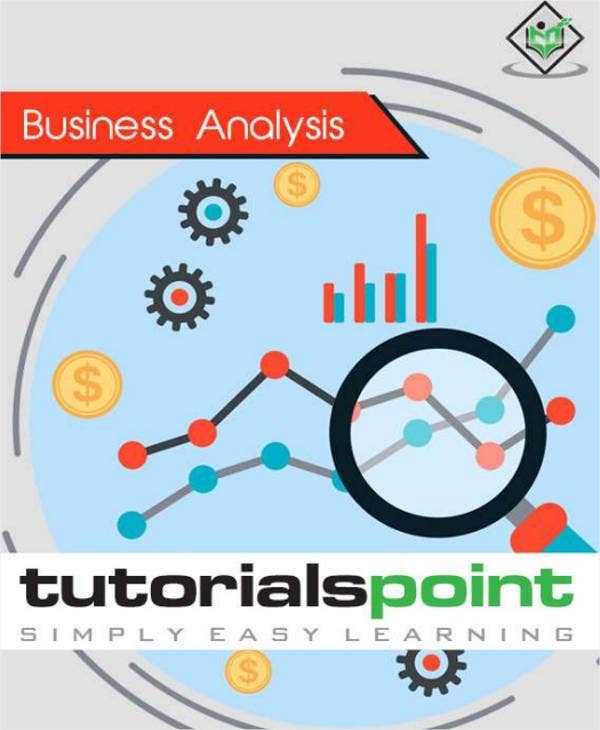 Business Use Case Templates – A business use case is one of the widely used type of use case. It captures the relationship between the business as a whole and its corresponding customers and partners. 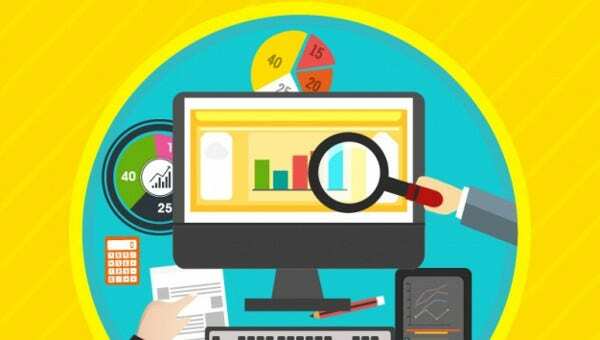 There are specific branches of business use case such as business analyst use case, business specification, business processes and more. Furthermore, this type of use case samples, are used as bases in coming up with a comprehensive business development model in providing value to all the stakeholders involved in a business setting. 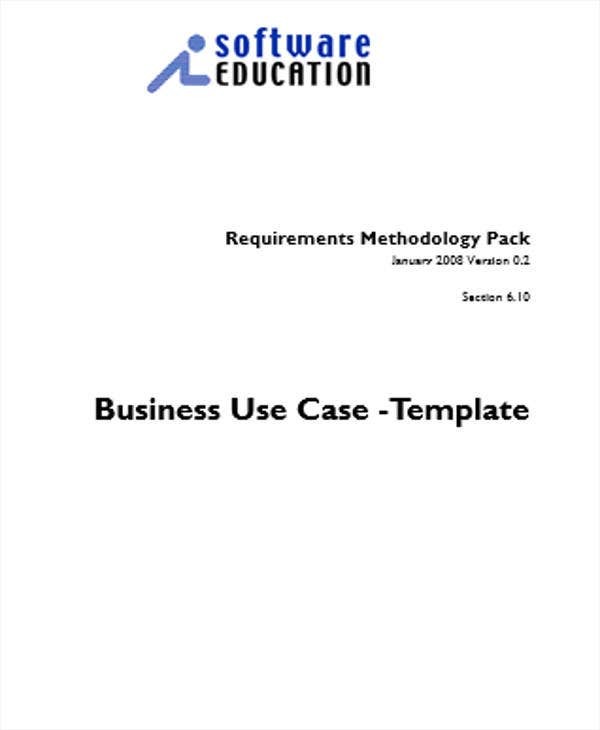 You may refer to this template to see how business cases work. 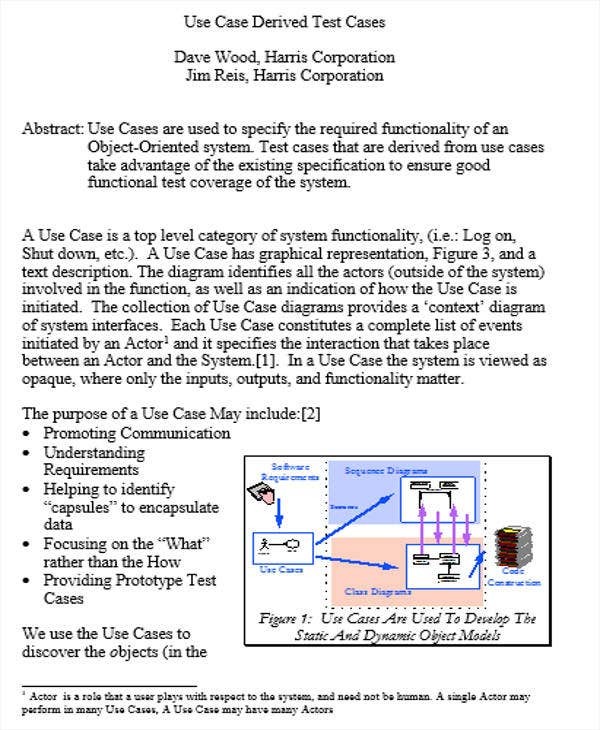 System Use Case Templates – These will pertain to use cases that are applied in softwares and systems engineering. In contrast to the business use case which deals with the “whys” of a business, this type of use case focus more on the “what”. By using them, system engineers will have a comprehensive understanding of the business objectives. Customer Use Case Templates – If you’re looking for customer service use cases, these templates are ideal for you. They comprise both textual and graphical dynamics of a use case for customers. 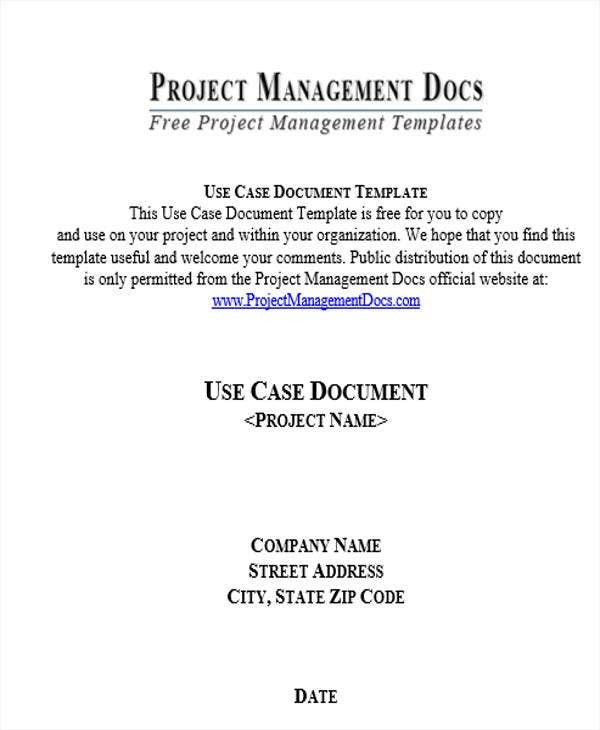 These templates work hand in hand with marketing case study templates. 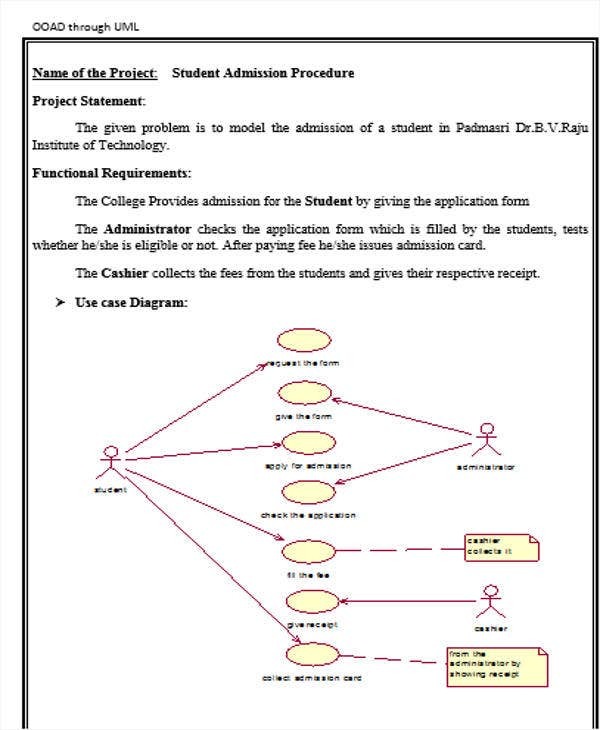 Student Use Case Templates – Use cases are also applicable to academic works to be performed by students. 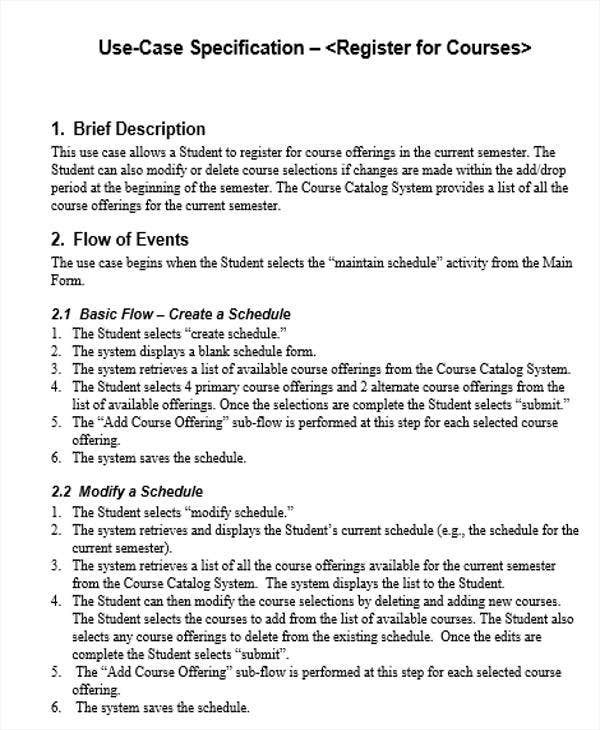 As shown in the templates, the use cases are used to depict procedures that benefit the students and the school administration. Aside from the mentioned templates, use cases are also applied in the field of healthcare, project management, and the like. 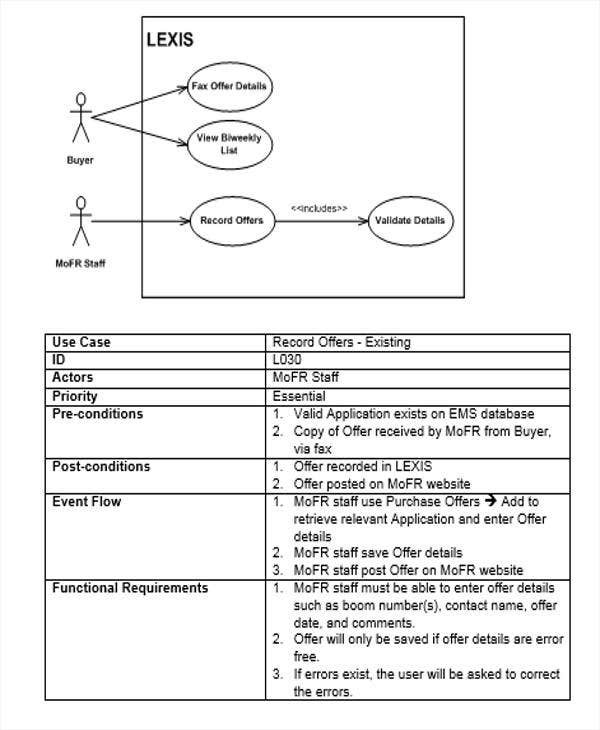 As you may observe from the use cases templates provide, diagrams play a key role in building use cases. Because of the complex nature of use cases, graphical representations such as diagrams make them more easy to understand and follow through. 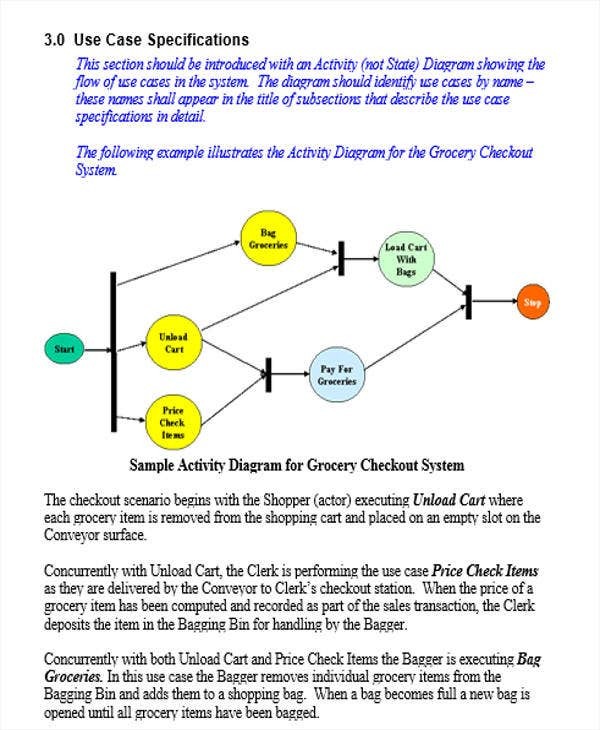 Diagrams can help convey and substantiate the requirements for a certain process or professional endeavor. Title and designation of the use case – The name of the use case should pertain to its purpose and nature. 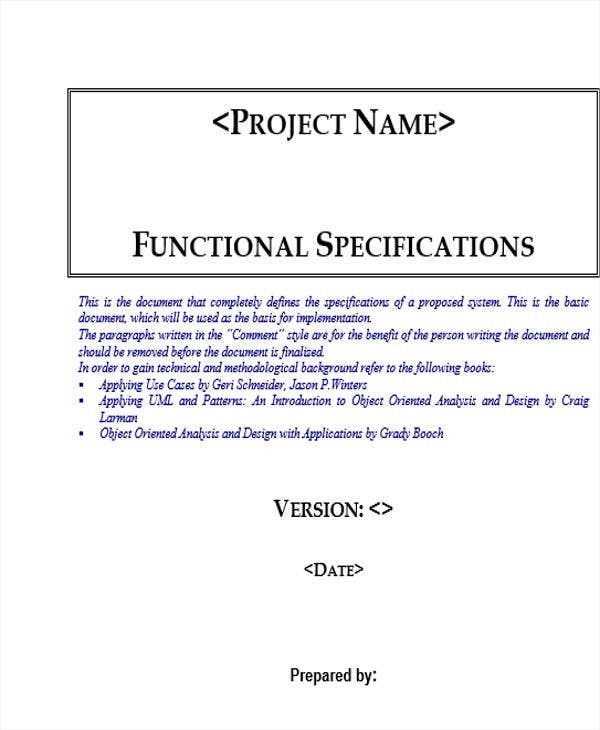 Summary – After the cover page of the use case, a brief summary is provided to provided context to the use case. 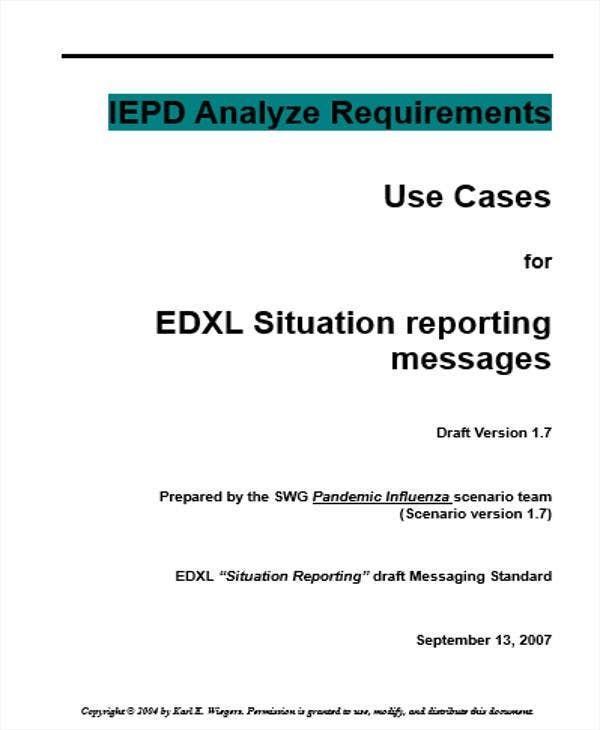 The summary can give the historical background of the processes, the developments in the process, and other essential points that establish the context of the use case. Actors – These refer to the real actors that interact with the system. 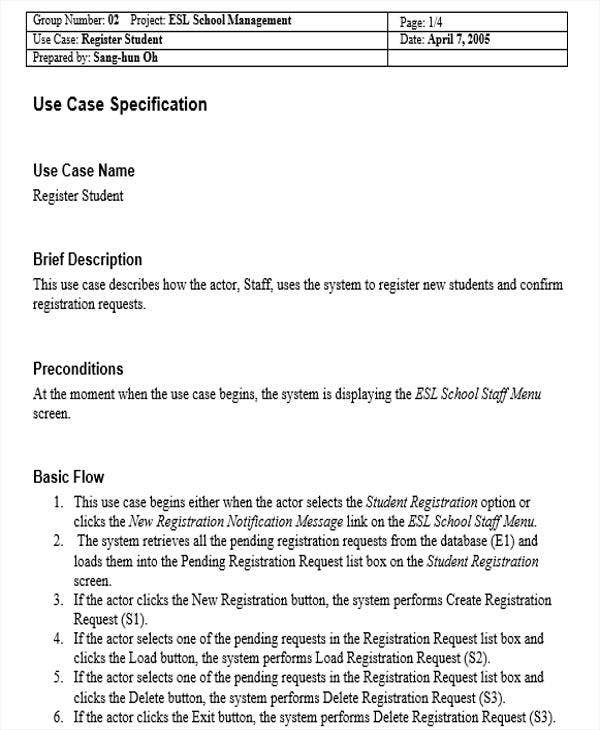 As shown in free case templates there are two types of actors namely the primary actors and the secondary actors. The former is responsible for the event that became the reason for the existence of the use case while the latter are considered as the group of persons that support the completion of the process. 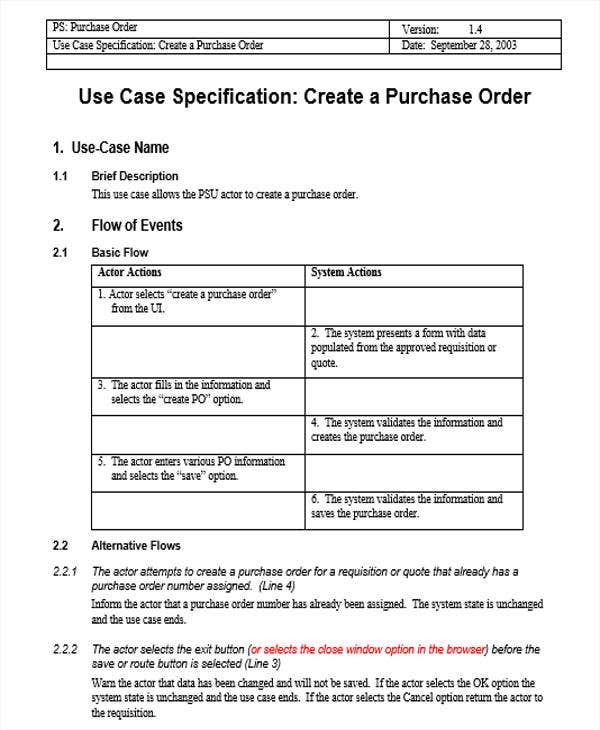 Flow – Business case template will not be complete without the flow of the use case. A detailed flow is highly recommended. These are some of the elements of a use case. In consonance to case study examples , all the elements must be harmonized in order to create a comprehensive use case. Conduct extensive research. Successful use cases are products of hard work, commitment, and high attention to details. Researching every aspect, factor, and actor in the use case is not that easy. However, there is no substitute for research. 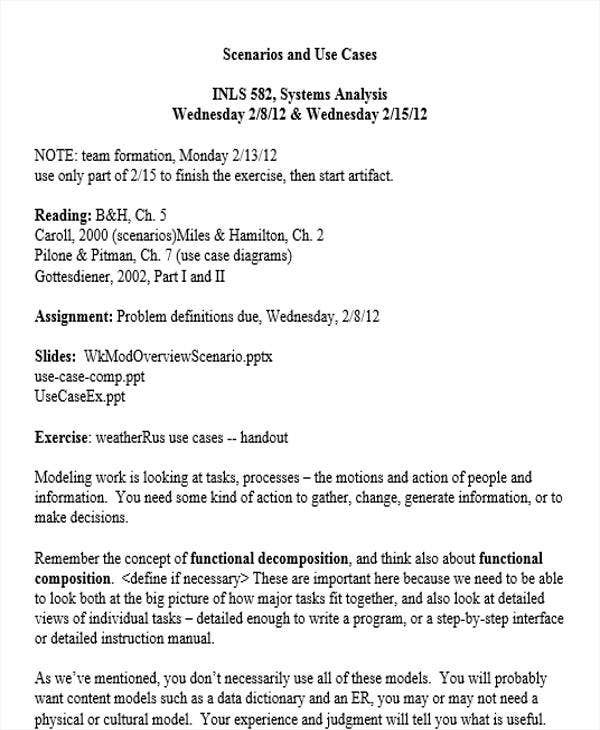 Even if use case notes templates provide strategies and ideas, doing your own research can empower and make your use case more logical and detailed. Create a balance between textual elements and graphical elements. 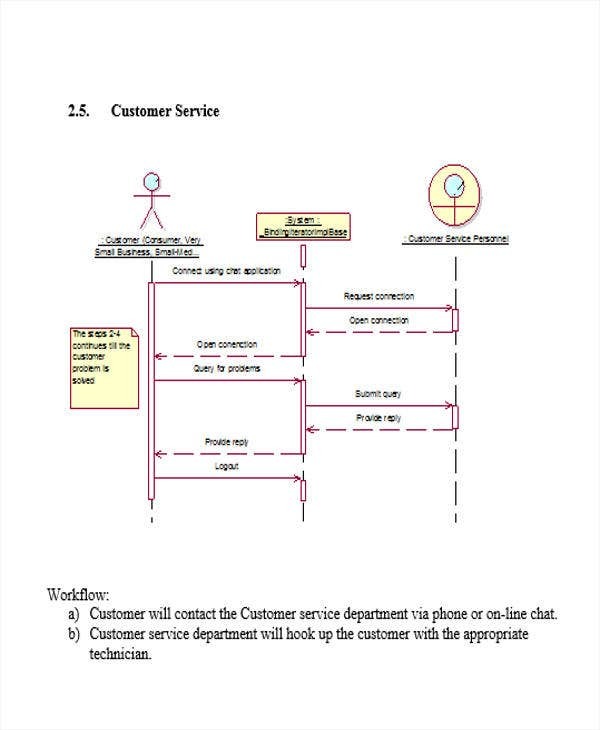 As mentioned in the preceding discussions, successful use cases contain more diagrams than textual elements. Nonetheless, it would still depend on the purpose of the use case. 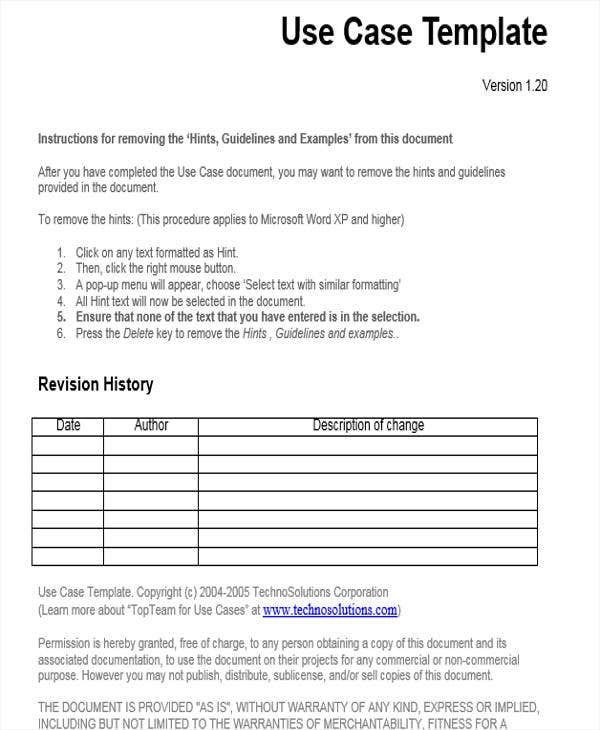 10+ Test Case Templates – Free Sample, Example, Format Download!